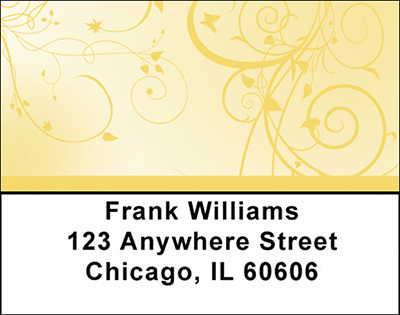 Save time with these self-adheasive address labels. These are great for identifying everything from books, video tapes, envelopes, and much much more. Vines is the title of these stylish address labels. The natural Vines pattern flows on these labels like elegance.